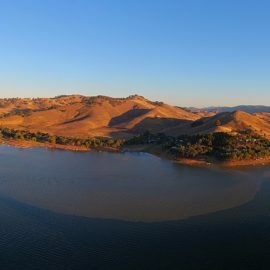 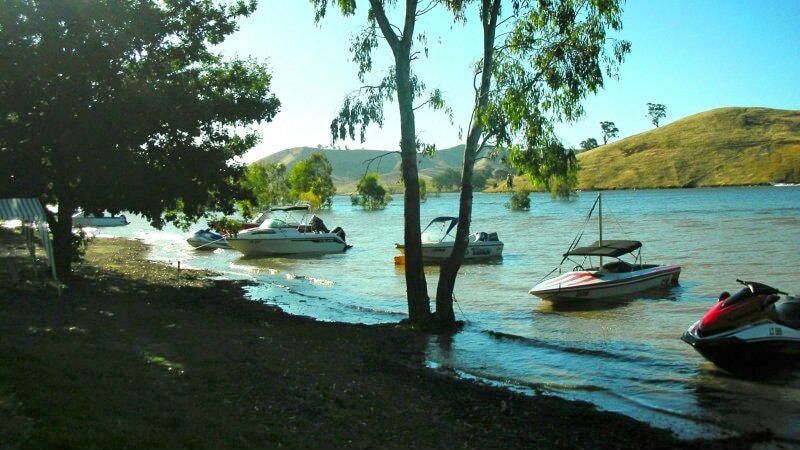 Nestled along the shores of Lake Eildon, Bonnie Doon conjures up images of long days on the water, country hospitality and safe places for the kids to play. 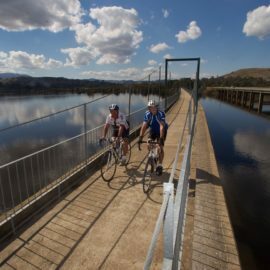 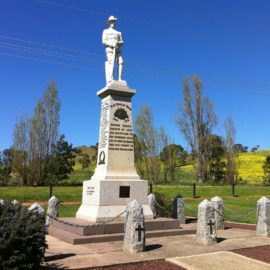 The Great Victorian Rail Trail is another great way to explore the Bonnie Doon and Maindample area by bike, horse or foot. 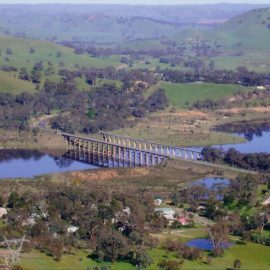 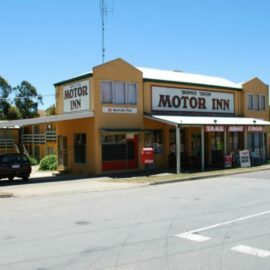 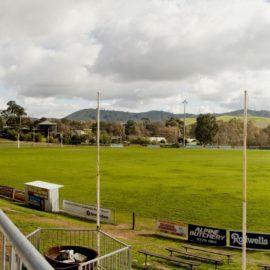 From Bonnie Doon it’s a gentle 22km to Mansfield where you can refuel at a local café or restaurant.